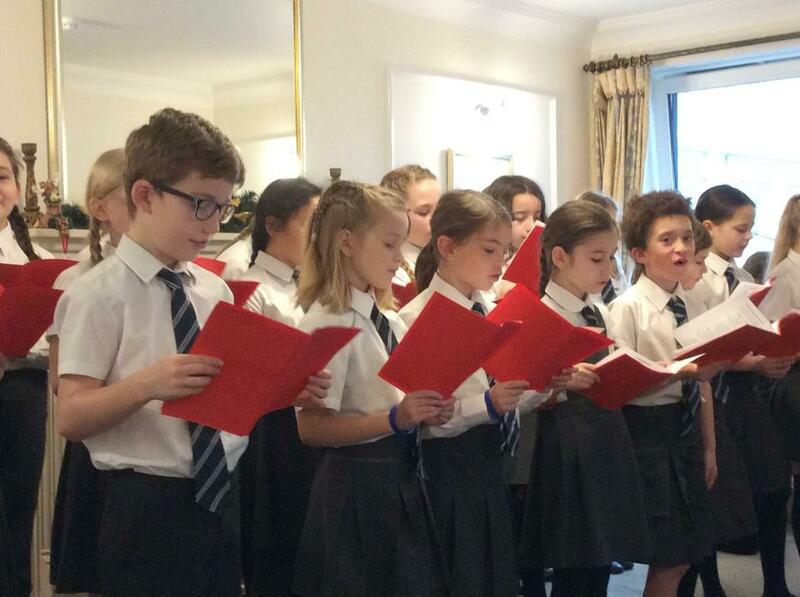 The school choir have been busy again this year! 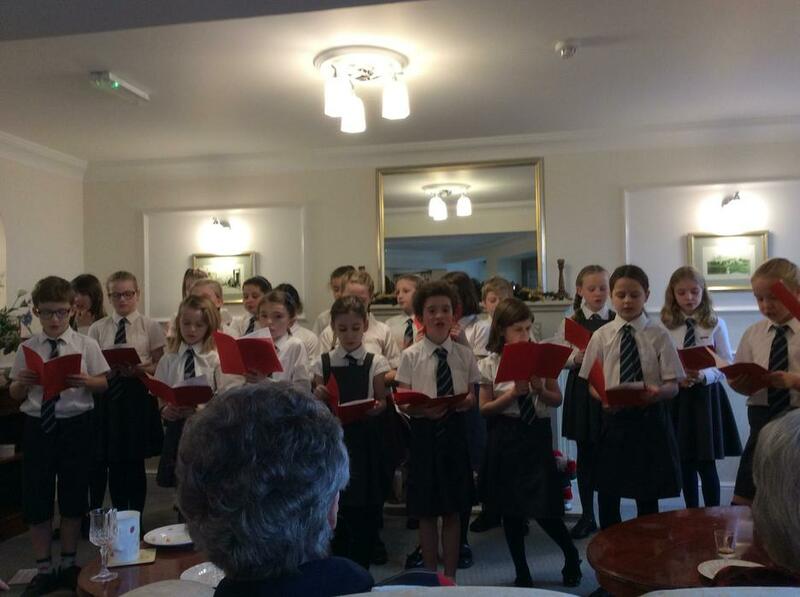 They have been asked to sing at the Lord Mayor's Carol Service, at our local Co-op branch and for the residents of Wesley Court. 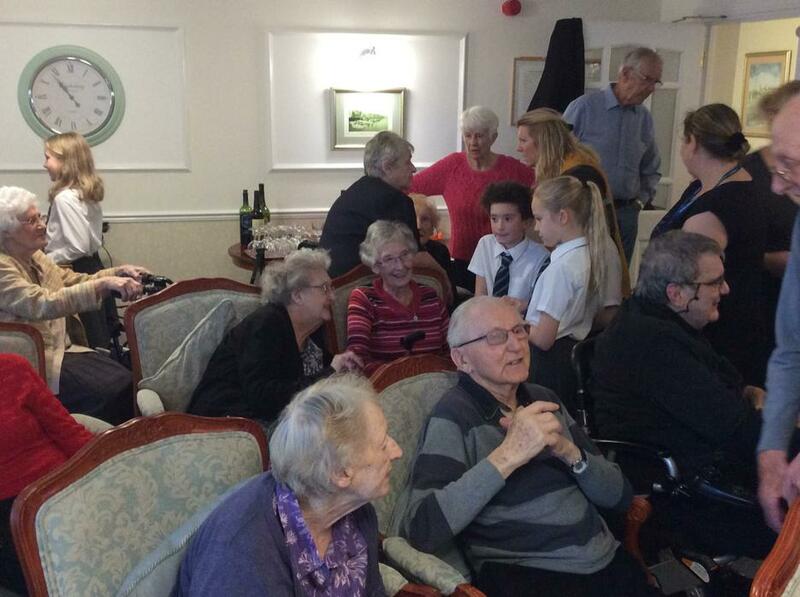 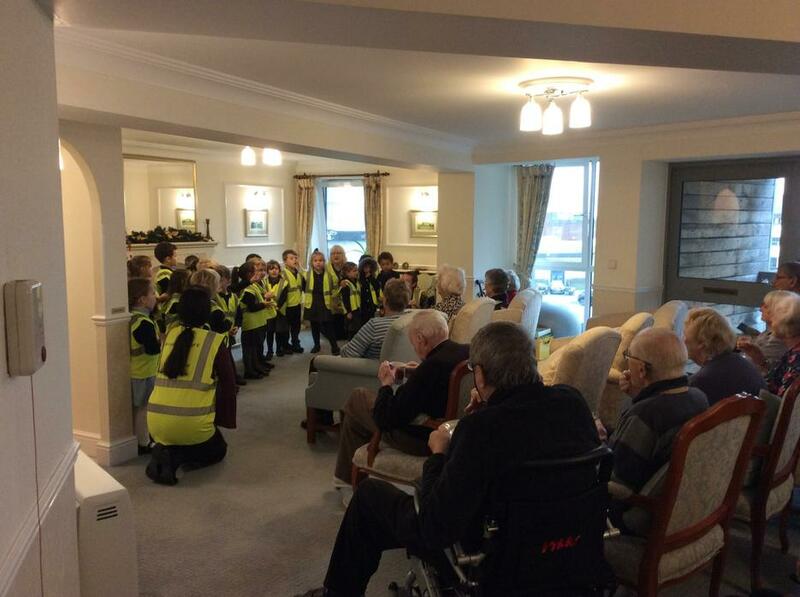 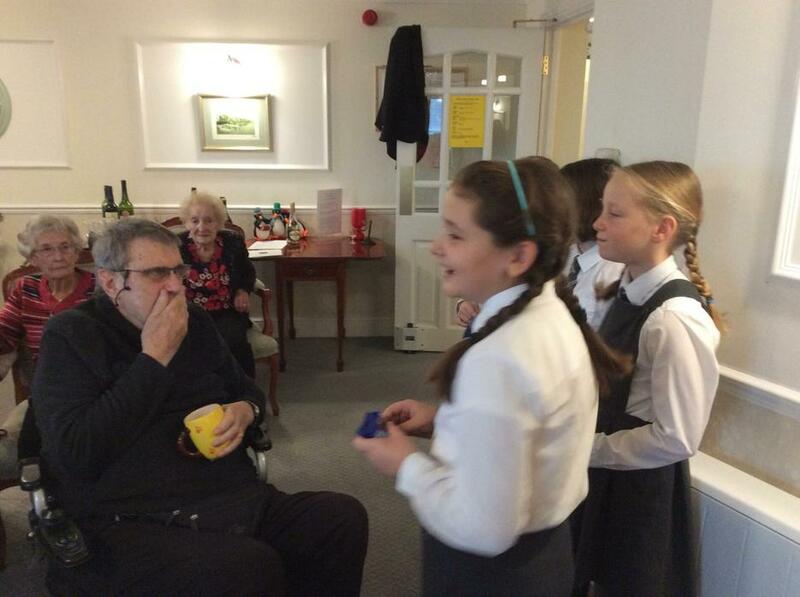 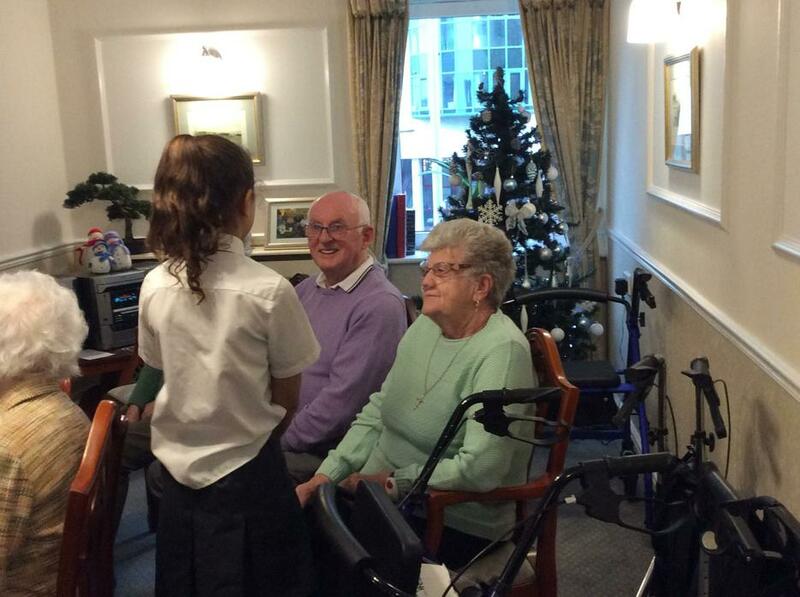 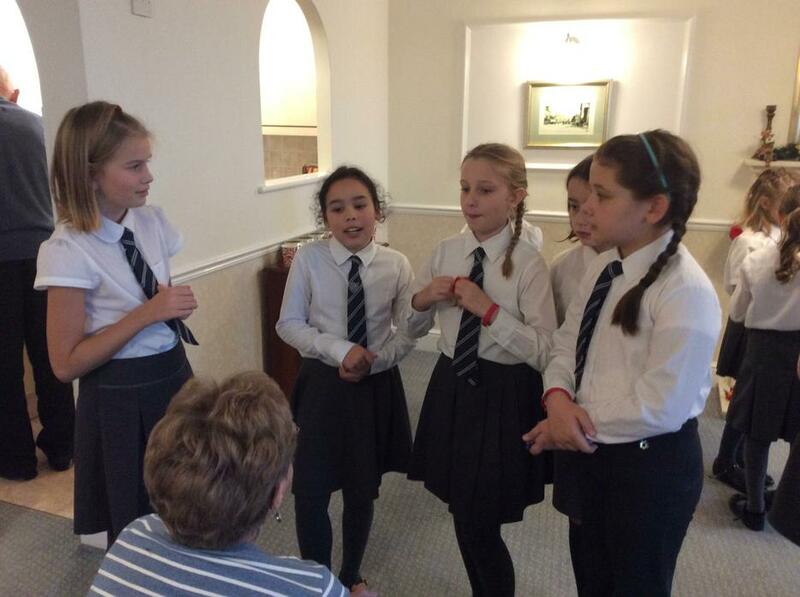 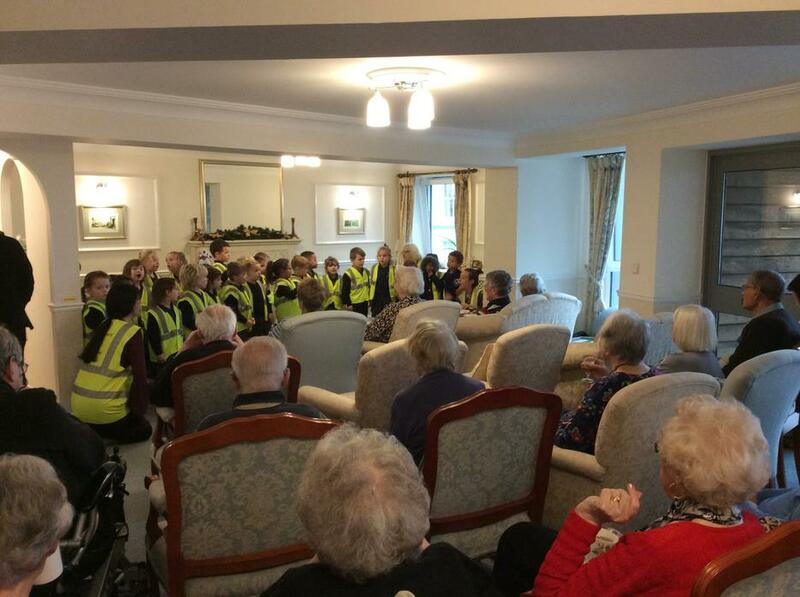 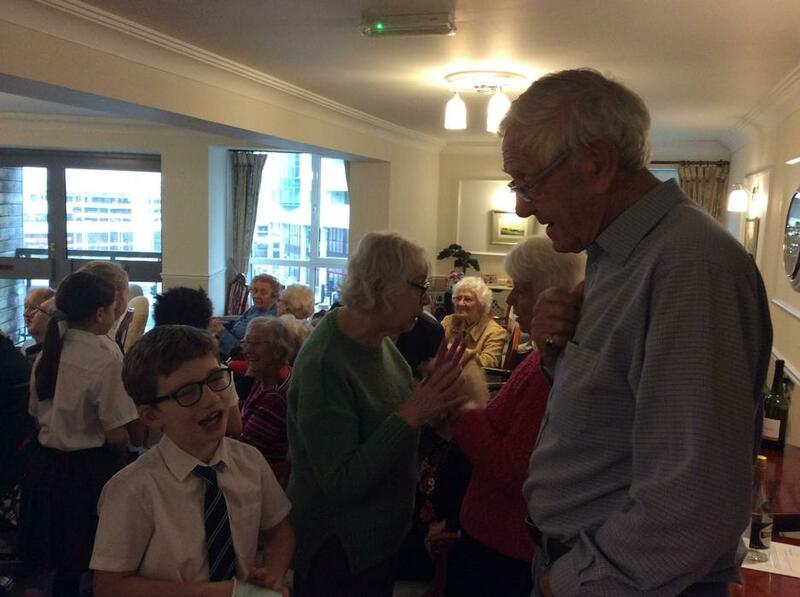 The Foundation children accompanied the choir to Wesley Court to sing carols and the residents were delighted to see them all. 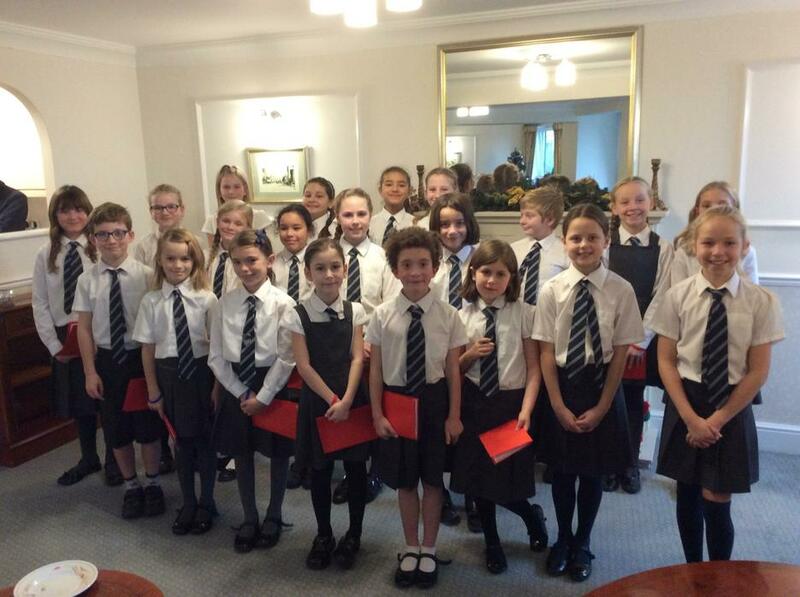 A big thank you to Mrs Eggar and Mrs Durbin for giving up their lunchtimes to run the choir - they are amazing!